Every time I see a limited edition drugstore makeup collection, I get excited and have to fight the urge to get one of everything before it's gone for good. That's how I felt when I spotted the latest Wet N Wild Fergie Centerstage Collection for Spring 2015 at my local Walgreens. There was a display chock full of limited edition colors including blush, new velvet matte lip colors, a shimmer palette, and my favorite of the bunch; several gorgeous new eyeshadow palettes. I couldn't decide if I should try the shimmering greens in the Camouflage Couture Palette, or the neutral hues of Millano Collections Palette. 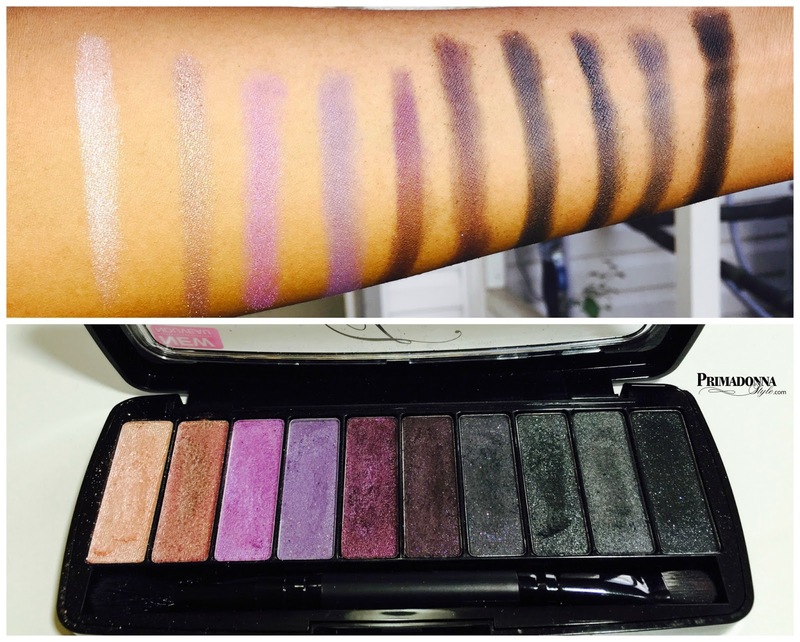 I finally decided on the pretty purples of the Paris Runway Palette . 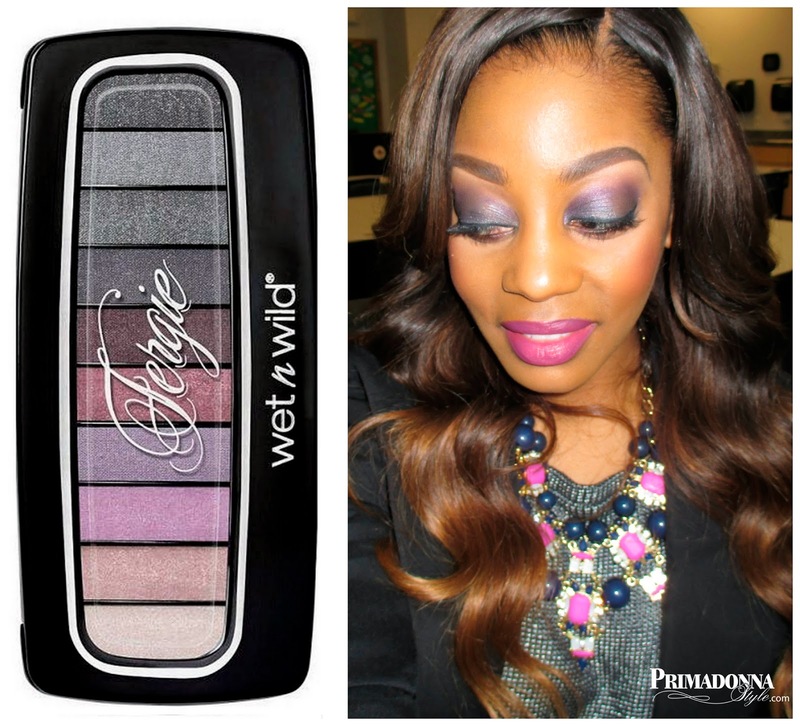 in the Paris Runway palette and creating different looks. and seeing if they still have the others I left behind. 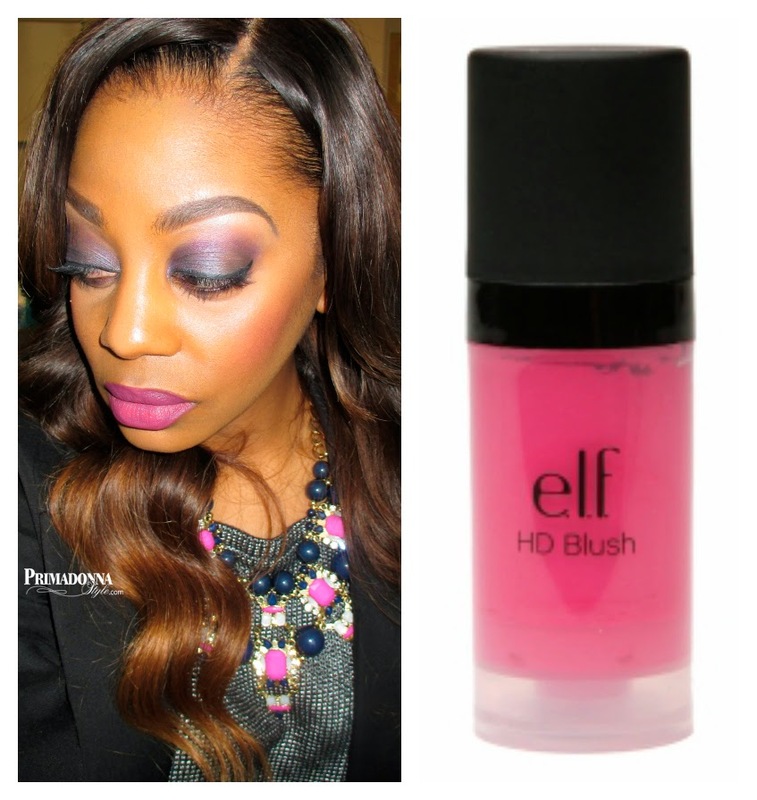 The eyeshadows have good color payoff and little to no fallout for $7.99. Of course I use a primer first to insure that my shadow lasts throughout the day. The gray portion of the Paris Runway Palette has quickly become a favorite and landed in my weekly rotation for defining my eye crease and outer lids. 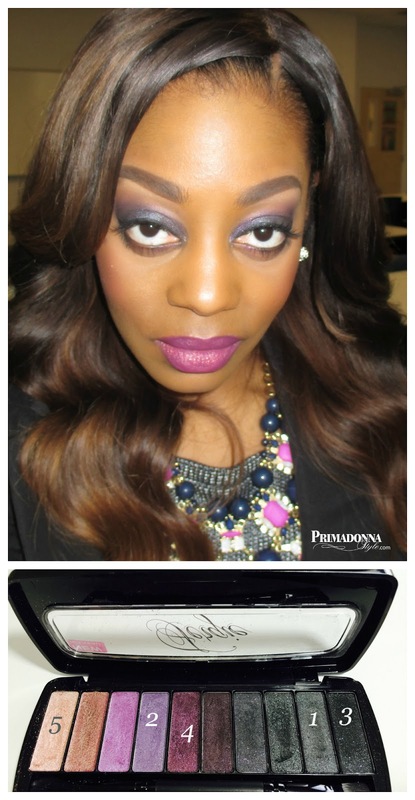 My lipstick is another Wet N Wild limited edition favorite from the Fall 2014 Collection. Be Social. Like & Subscribe. © Primadonna Style 20012-2015. All Rights Reserved. Site Graphics by Vernell Art & Design. Powered by Blogger.